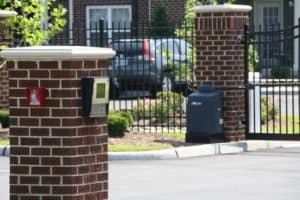 Automatic Gate Systems | R&S Erection of Vallejo, Inc.
R&S Erection of Vallejo, Inc. provides everything you need for automatic gate systems your residential, commercial and industrial facility. 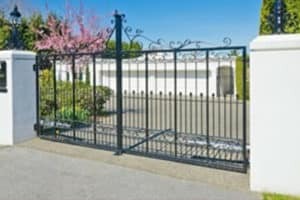 We offer custom ornamental iron or prefabricated gates and fencing. 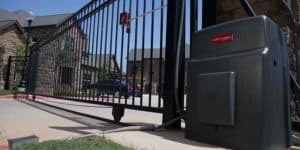 R&S also works with all of the major brands including Liftmaster, Doorking, Viking, and Hysecurity among others. We also provide telephone entry systems, wireless keypads, vehicle detection, and safety sensors. No matter the application R&S has the solution.